Courses are easily accessible so you can enhance your skills while you are working full-time, taking care of your family or travelling. Now you can go after that career you’ve always wanted! 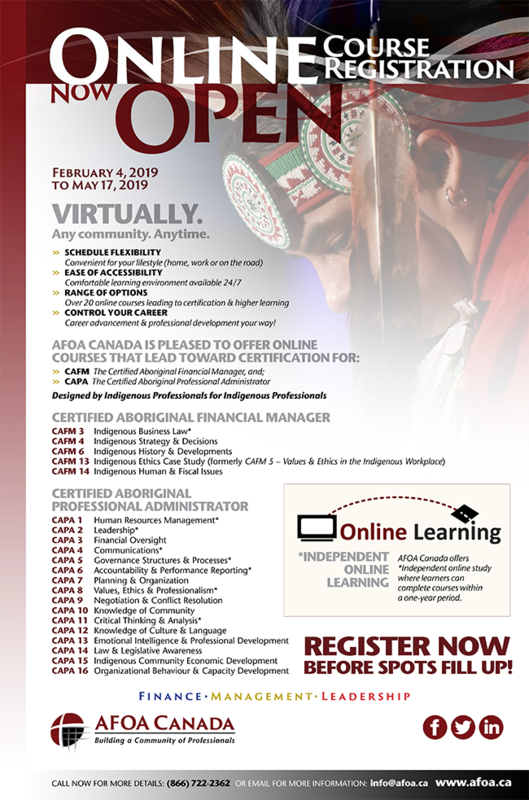 For more information visit AFOA Canada’s Online Learning Page.